The early New England Blanket Chest (left) is a great example of grained and decorated furniture that never goes out of style, especially when it is rethought in terms of contemporary living. 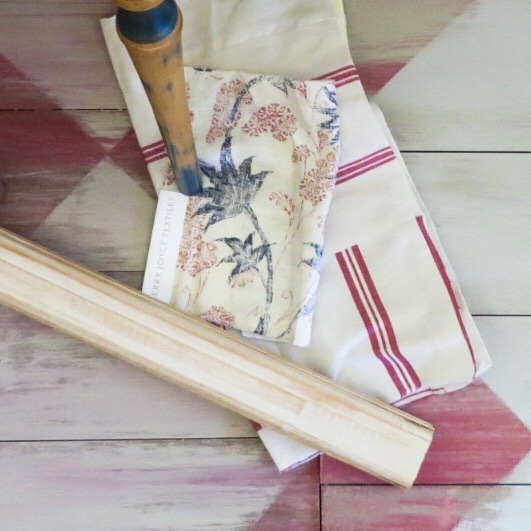 Working in collaboration with designers and craftspeople to re-envision new pieces can give you an updated yet timeless piece. When properly executed pieces can be handed down to the next generation. The painted piece (below) was custom designed and created as a sideboard in a lakeside New Hampshire home. 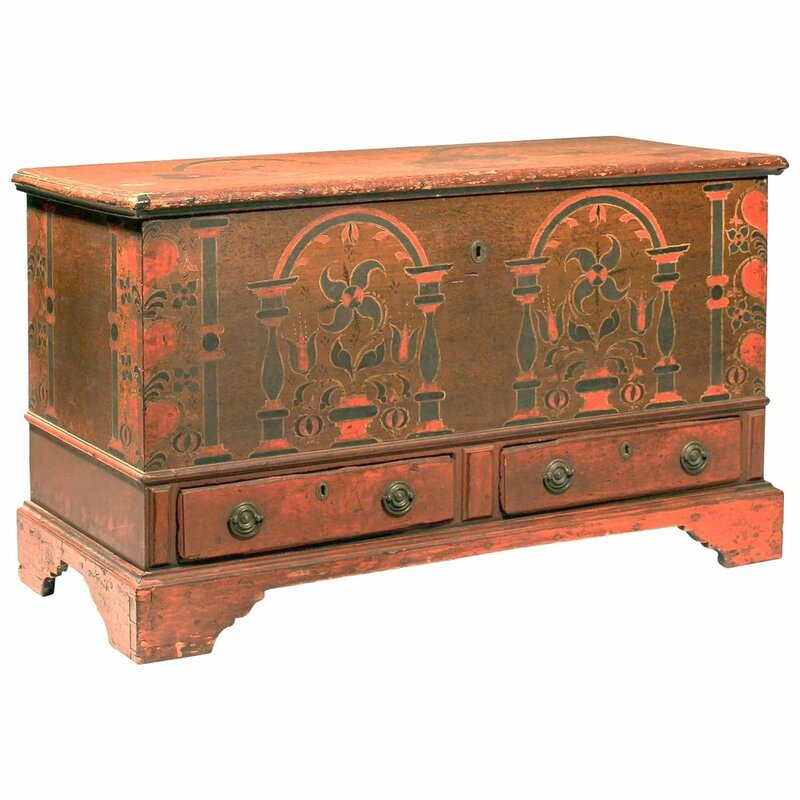 Using an antique wedding chest design as inspiration for its decorative finish complements the owners living style.